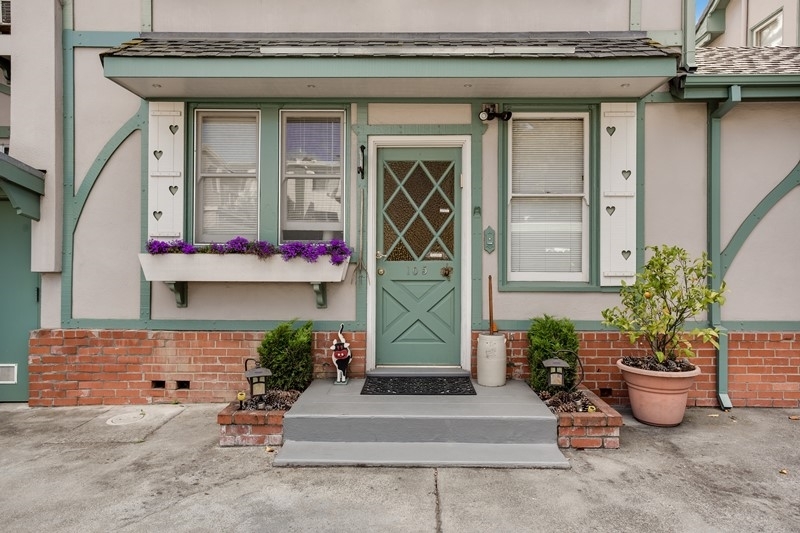 This quiet 3 story building is located just a short walk from Burlingame Avenue. 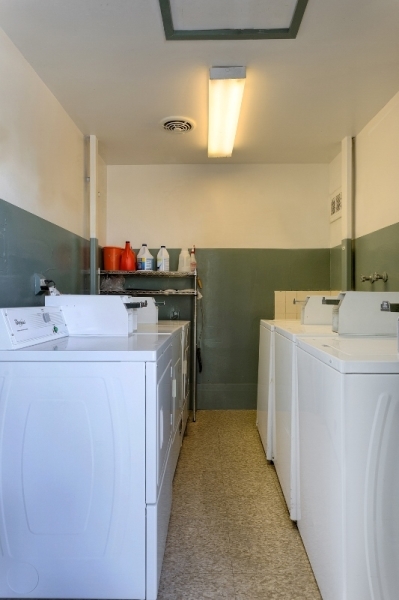 The facilities include onsite coin operated laundy facilities, one parking spot per unit and an onsite manger. The unit sizes range from Studio/1BA - 4BR/2BA with carpeting throughout except for linoleum in the kitchens and bathrooms. Most units include either a private balcony or private patio space. Burlingame Avenue is one of Burlingame’s main streets that makes up their downtown area. Retail stores such as Lulu Lemon, Apple, J. Crew and Starbucks can be found here. Restaurants choices from Italian to Asian Fusion are vast. 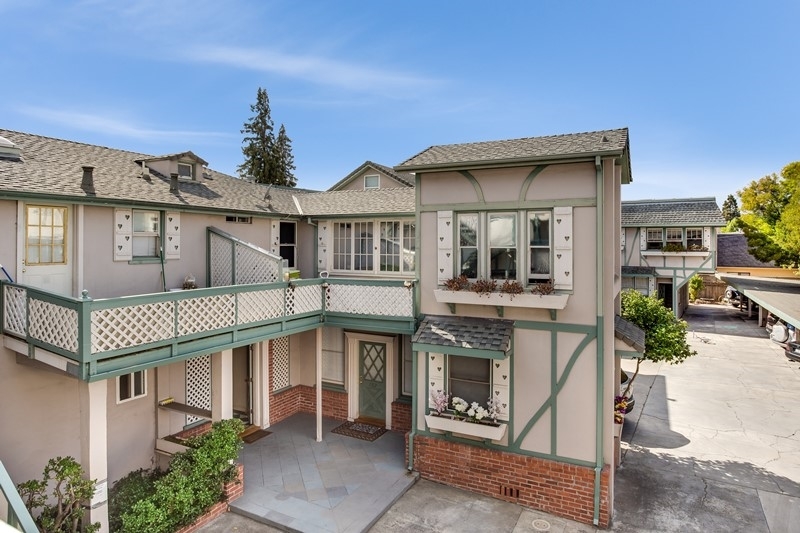 El Camino Real is one of the longer streets in the peninsula that connects suburban cities like Burlingame, San Mateo and Hillsdale. In the portion that crosses through Burlingame, a variety of restaurants surround El Camino Real. Washington Park sits next to Burlingame High School and is an 11 minute walk from the building. 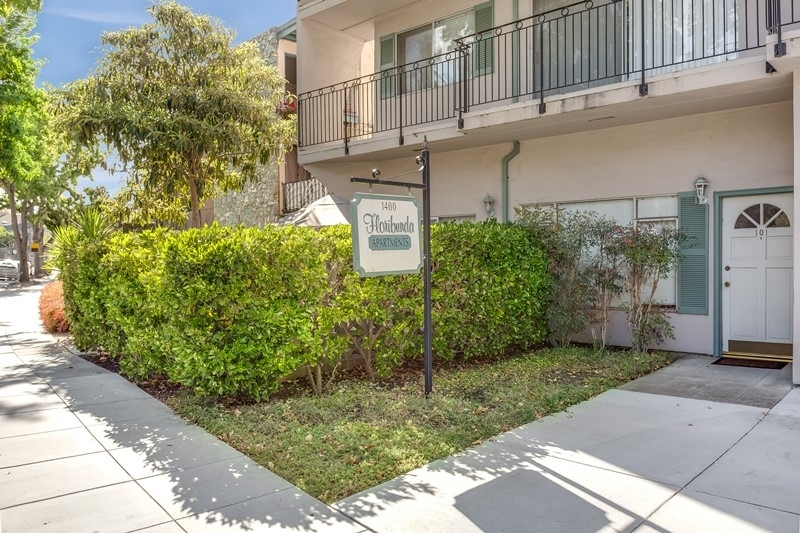 The park is within walking distance from downtown Burlingame and has open grass fields for sporting activities. Washington Park is the ideal place to spend sunny afternoons in Burlingame with your family. If you are looking for a grocery store, there is a Safeway a 3 minute car drive away or a 2 minute car drive to Mollie Stones. If you’re looking to go out and eat, Burlingame Ave has restaurants open and ready to serve you.